The New Year is off to an exciting start for Faber Builders with only four home sites remaining at Creek House Village and 10 at Regency Park. The popularity of the two communities has led to the extension of the Winter Incentive through the month of February! All Faber home buyers have the opportunity to visit the Claridge Decorating Centre showroom, where they will meet with an interior designer that can help select the colors, finishes and features that will turn their new house into a home. When choosing to use the $2,500 on design upgrades, they’ll have additional funds to use on upgraded features wherever they choose in their home, from luxury flooring options to high-end countertops. Or, for our buyers making their first home purchase or those looking for assistance with upfront costs, using the $2,500 to cover closing costs can be a huge money saver. No matter which way you use the funds from our Winter Incentive, it’ll make buying a new home in Rochester that much sweeter! Affordable new homes at Regency Park begin in the mid-$170,000s. Featuring a variety of home plans, from two- to four-bedroom options with up to 1,900 square feet of living space. 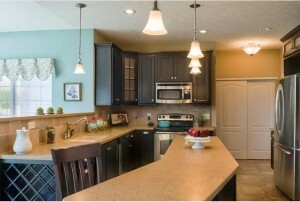 A favored plan in this community is the Sunderland ranch design with two bedrooms, two baths and a two-car garage. Currently, there is one Sunderland plan available now for buyers ready to purchase their dream home. 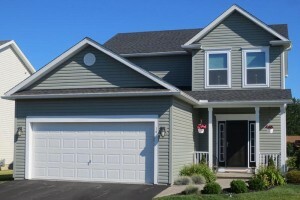 Located at 108 Falkirk Place, the Sunderland is move-in ready and priced at $175,900. At the nearby Creek House Village, new homes also begin from the mid-$170,000s. The home plans offered in this community feature sought-after layouts that include open kitchens and living spaces, optional morning rooms, two-car garages, master suites with walk-in closets, spacious secondary bedrooms, home office space and more. Buyers ready to move into their new home now can enjoy the popular Macon plan, available at Creek House Village, featuring three bedrooms, two-and-a-half baths and a two-car garage. 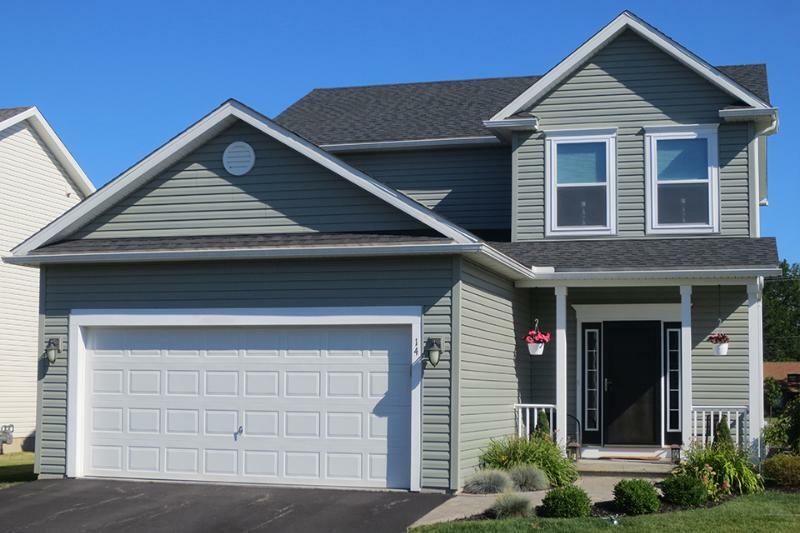 Priced at $179,900, this three-bedroom home offers 1,662 square feet of living space, including a large family room, dining space and kitchen on the main level, as well as three bedrooms on the second floor. If you’re ready to take advantage of Faber Builders’ extended Winter Incentive, contact us today by calling 585-889-4840 or filling out this online form. *Promotion is only valid with full price offers. Offer good on remaining lots in Regency Park and Creek House Village only. Offer not available at any other location. Promotion available for purchase agreements written and accepted between December 1, 2017 and February 28, 2018 only. Eligible buyers will receive choice of $2,500 in free Claridge upgrades or $2,500 in builder paid closing costs, not both. If free upgrades option is selected, buyer will receive up to $2,500 in free upgrades at Claridge Decorating Centre only. Buyer must purchase and pay for any Claridge upgrades over $2,500. No credit will be given for unused balance. If closing cost option is selected, builder will up to $2,500 of buyer’s closing costs at closing. This offer may not be combined with any other promotion or incentives. Offer valid on new sales only. Prior sales excluded. Incentive must be disclosed at the time of the contract. Offer does not apply to Quick Delivery Homes or to-be-built listings. Offer is subject to cancellation or change without notice or obligation. Acknowledgement must be signed and furnished with every contract.